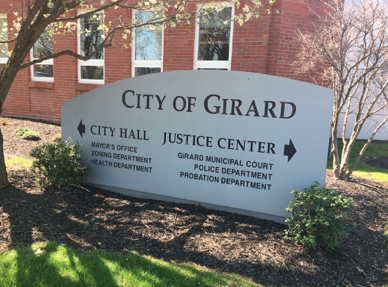 Girard Mayor James Melfi said the city has secured a $350,000 federal grant that will be used to improve low-income neighborhoods. The Community Housing Impact and Preservation program is federal funding used by local governments to improve infrastructure and housing in low-income areas. Niles received a $400,000 CHIP grant and Hubbard received $250,000, totaling nearly $1 million among the three-city partnership. Girard is eligible to apply for the grant every other year and has been awarded the grant money about 10 times in the past, Melfi said. “It has made great improvements in our neighborhoods,” he said. Neighborhood Development Services Inc. is contracted to handle administrating the grant and will be tasked with duties such as evaluating eligible properties and bidding. 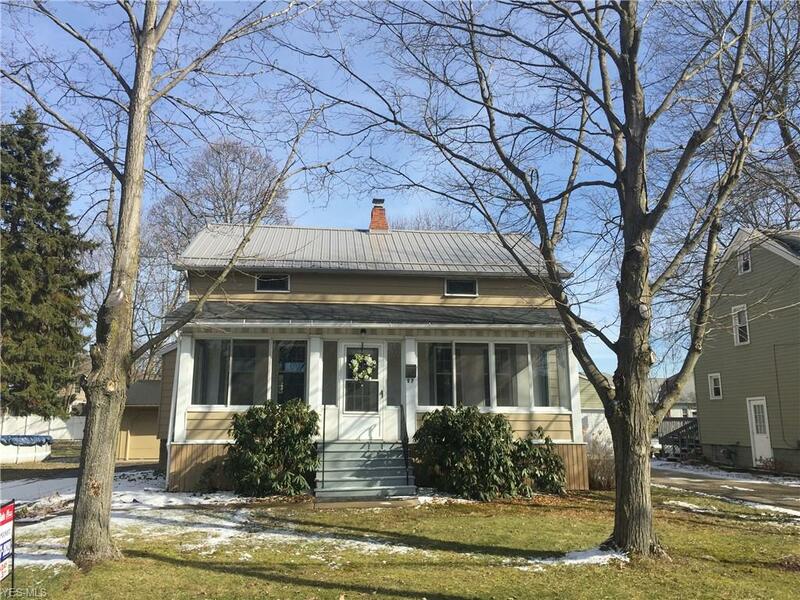 Applications for Girard homeowners will be available in 2018. Melfi announced at a council meeting Monday night that Girard was awarded the CHIP grant. City council also introduced an ordinance for a five-year, 0.08-mill tax renewal levy that would be used for collecting and disposing garbage in the city. November 27, 2017 9:10 p.m.
February 28, 2018 8:38 p.m.